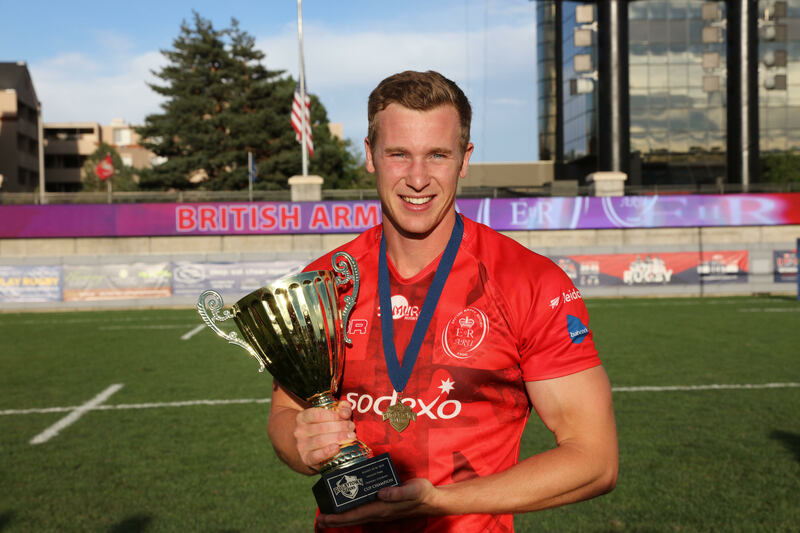 Kenya Sevens and 15s hopeful William Reeve will be one of Kenya Harlequin new inclusions for the new season. Reeve, born and raised in Wales but of Kenyan lineage, has been training with the Ngong road side and is on the verge of putting pen to paper. 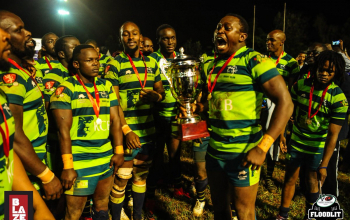 Reeve, a British Army Officer, working for BATUK in Nanyuki is keen to hit it off when the 15 season tees off at the weekend with Impala Floodlit tournament. While introducing himself, Reeve, a Captain by rank in The Royal Gurkha Rifles, an Infantry Regiment, revealed as much, that he will be a Quin 'very soon'. "I will be quite active this 15s season and that starts at the Impala Floodlit tournament. I have been in talks and been training with Harlequins whom I hope to sign and play for this season,"
Later on Raga House confirmed that Reeves has since joined the club. He is the latest to land at the Quins stable after Dominic Osino from Kabras Sugar. Both have been named in the squad to face Impala Saracens in the quarters of Floodies on Saturday starting at 7pm.